Premier League leaders Liverpool will welcome Newcastle United to Anfield on Wednesday. After spending Christmas at the top of the table, Liverpool will be keen to remain there heading into 2019. 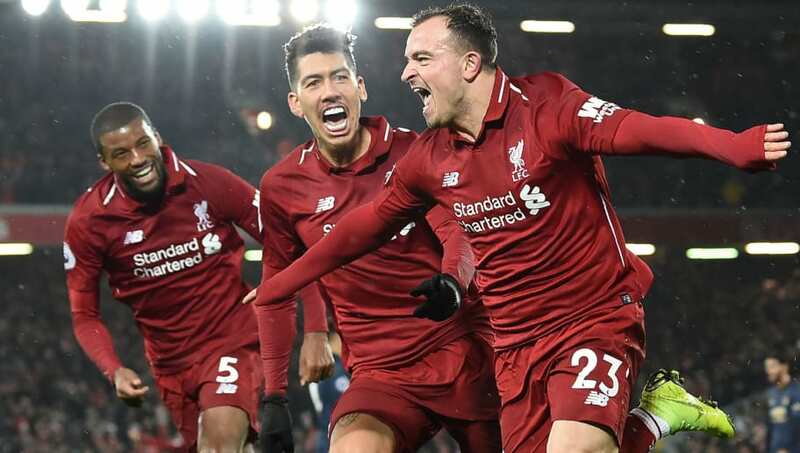 Jurgen Klopp's men have won seven consecutive league matches and earned an impressive 2-0 victory over Wolverhampton Wanderers in their last match. They will be looking to preserve their dreams of an unbeaten season, and here's how they could line up against Newcastle. 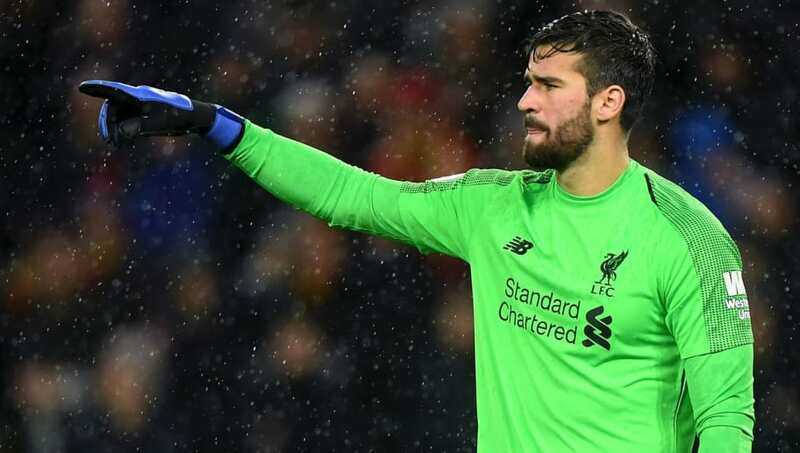 Alisson (GK) - The Brazilian has excelled since moving to the Premier League, and will certainly be crucial as the team look to cement their place as league leaders. James Milner (RB) - The ever-reliable Milner will keep his place at right-back, with Trent Alexander-Arnold still recovering from a foot injury. Virgil van Dijk (CB) - The Dutchman is already establishing himself as an Anfield legend and will be looking to lead the Reds to another three points. Dejan Lovren (CB) - Both Joe Gomez and Joel Matip remain unavailable, meaning Lovren will keep his place in the starting lineup. Andy Robertson (LB) - Robertson has been superb for Liverpool this season and already has five assists to his name, thanks largely to his stunning crossing ability. Fabinho (CM) - After a slow start to life at Anfield, Fabinho has proven to be a phenomenal signing for Liverpool. The Brazilian has looked dominant in recent weeks, and deserves to keep his place in the lineup. Jordan Henderson (CM) - Club captain Henderson brings incredible passion to Liverpool, as well as grit and determination to recover possession for his teammates. Sadio Mane (LM) - Mane already has seven league goals to his name this season, including the opening goal of the 3-1 victory over Manchester United. Roberto Firmino (AM) - Klopp's new preferred formation sees Firmino drop into midfield, and the Brazilian appears happy to bring his impressive physicality and work rate to the side's midfield. 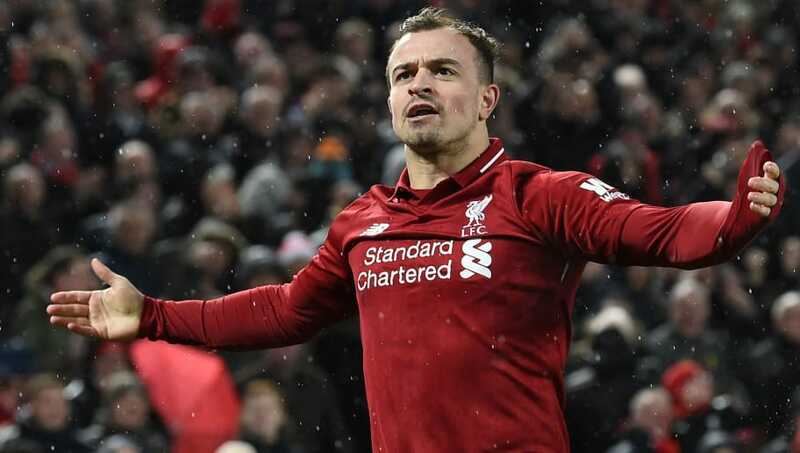 Xherdan Shaqiri (RM) - With Naby Keita doubtful for the match after suffering an injury against Wolves, expect Shaqiri to be given the nod on the wing against Newcastle. Mohamed Salah (ST) - Like Firmino, Salah has also found himself in a new role this season. He regularly lines up as his side's sole striker, but that does not appear to be an issue for Liverpool's talisman. 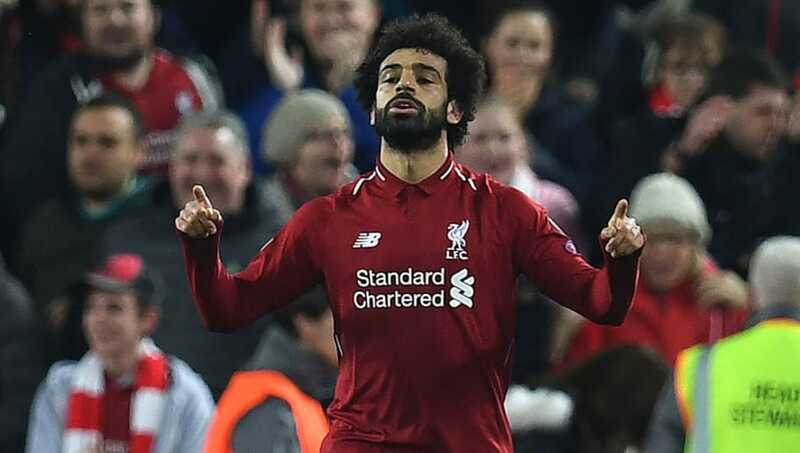 Salah already has 14 goals this season, including a goal and an assist against Wolves.